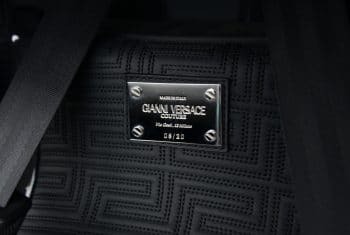 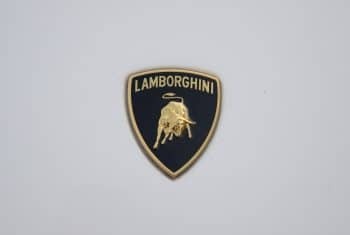 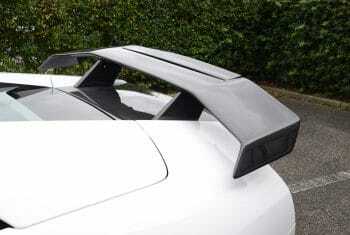 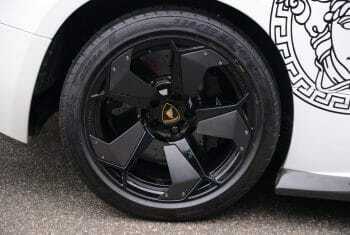 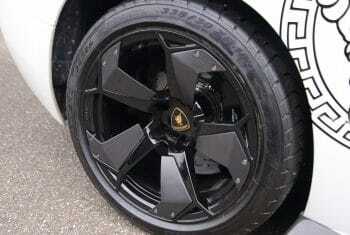 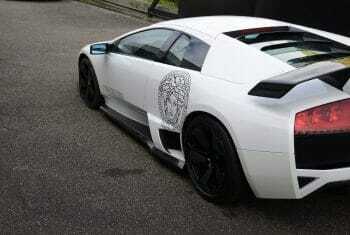 Lamborghini Murcielago Versace Coupe, the lucky number of No.8/20. First registered in 2012, 1 owner, 10000 kms. 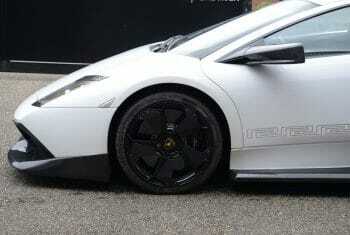 This car was built in 2008 but first registered in 2012 as a One of One car. It was ordered with the Reventon wheel package, the 680 HP BF Performance upgrades, valvetronic exhaust and optional carbonfiber aerodynamic package. 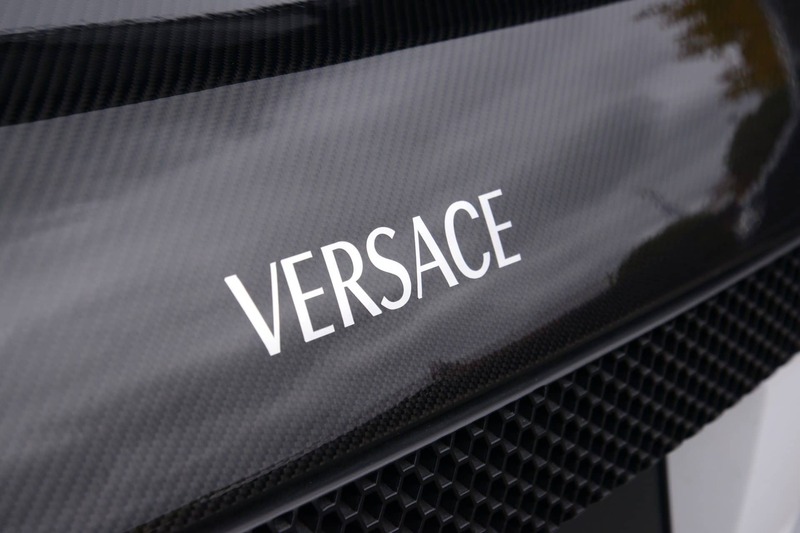 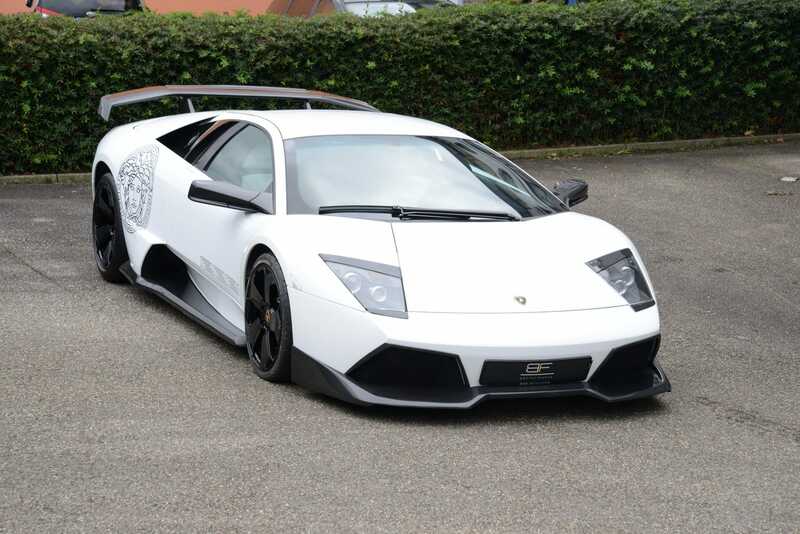 This is the most stunning Murcielago Versace in the world.